Have a boring white fridge? 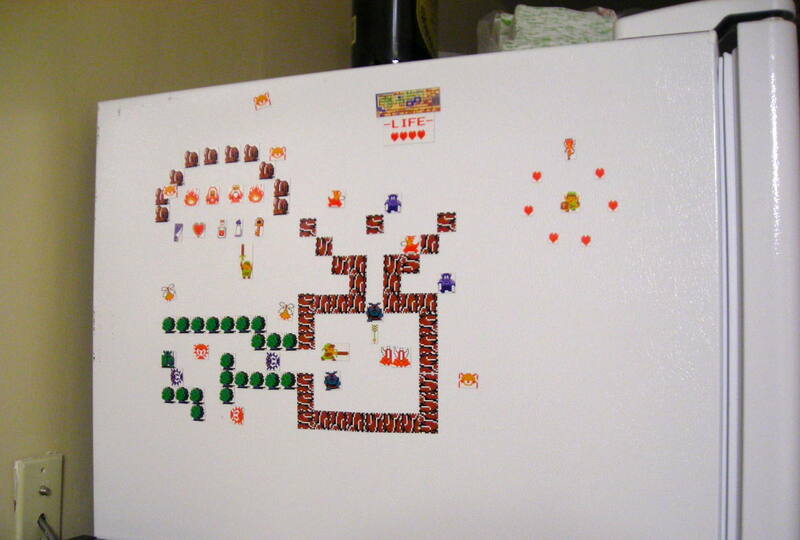 Now you can decorate it with scenes from Zelda! 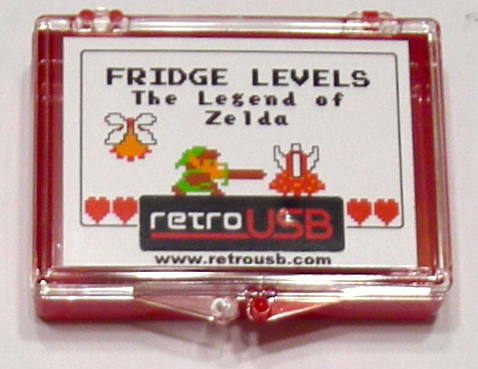 This Fridge Levels set includes all the Legend of Zelda magnets shown in the picture below. 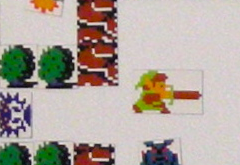 Link, Octoroks, the old man and woman, a mini map, and so much more. Once your fridge is covered you can start on the car! Each level block is ~0.75" x 0.75". The set has around 75 magnets total.